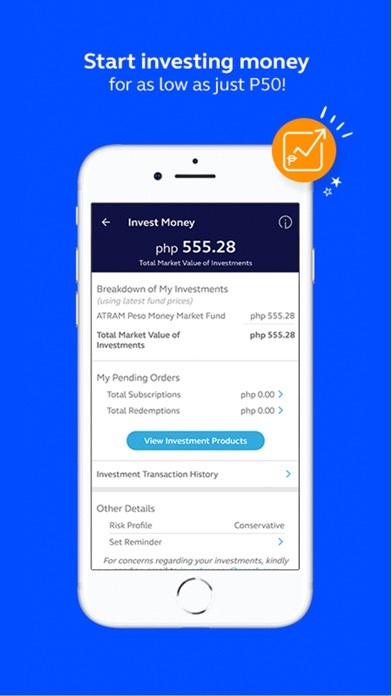 Finance FREE No App Store 2019-03-27 Globe Fintech Innovations, Inc.
Finance FREE No Globe Fintech Innovations, Inc.
GCash turns your mobile phone into a virtual wallet. 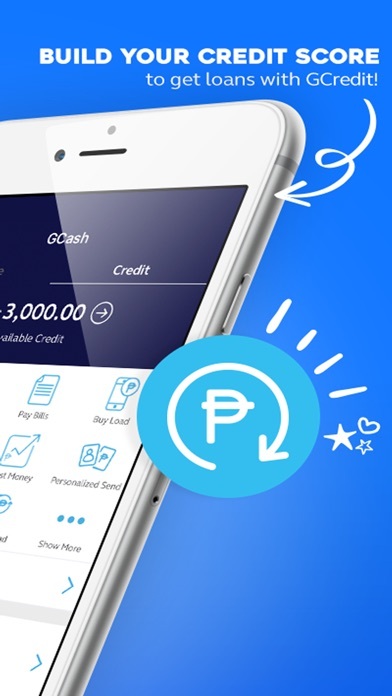 Using the GCash app, you can pay for items and send money at the speed of a text message. 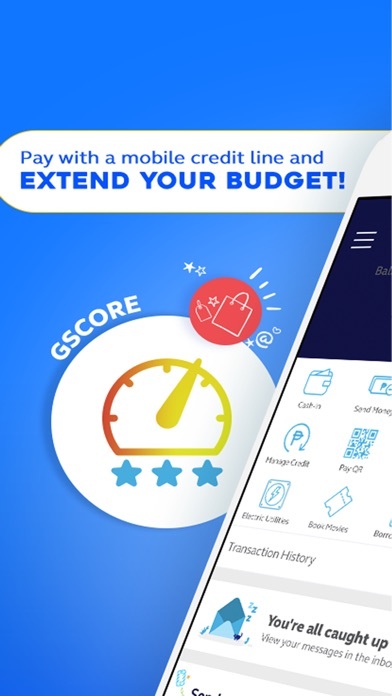 With GCash, you’ll love the way you pay. 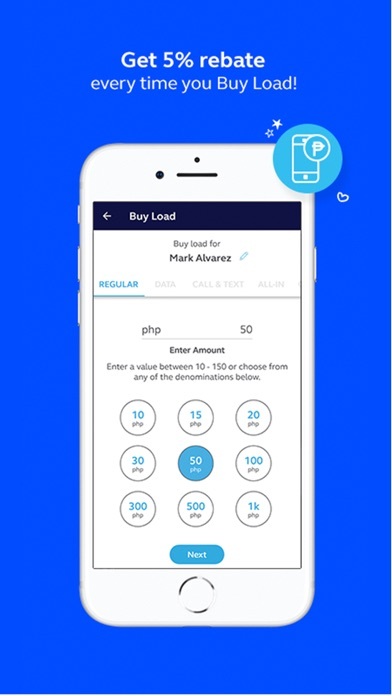 GCash Services Buy Load: Purchase load for anyone on any network, anytime you need. Plus, get an instant 4% rebate every time you purchase Globe or TM load! 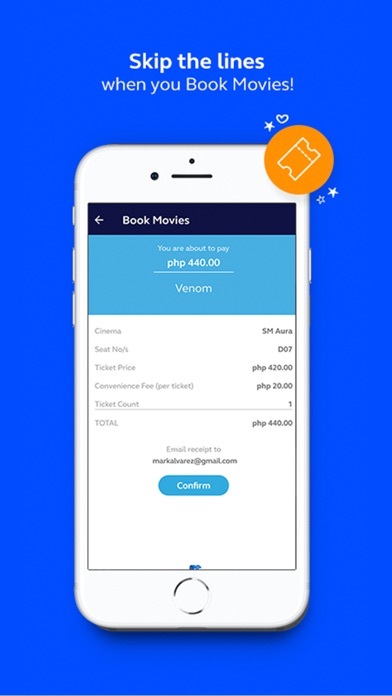 Send Money: Transfer funds to your loved ones anywhere in the Philippines without spending a cent on service fees. 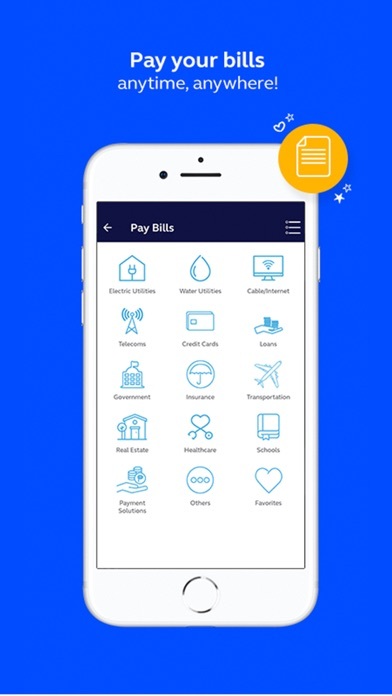 Pay Bills: Skip the long lines when you settle your bills with GCash anytime, anywhere! Shop Online: Splurge in your favorite international shopping, gaming, and entertainment sites without a physical card, with GCash American Express Virtual Pay - a virtual card linked to your GCash mobile wallet. 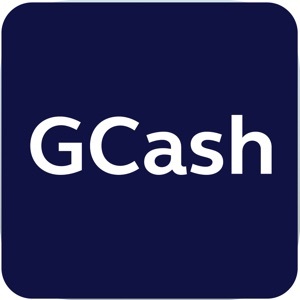 Withdraw from PayPal: Link your PayPal account to GCash and transfer your PayPal funds. 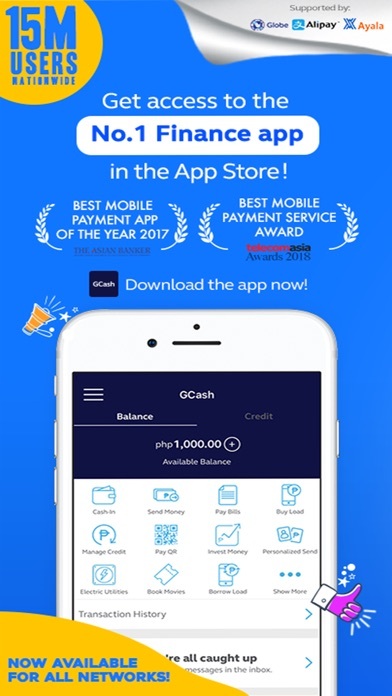 Visit www.gcash.com for more info.